You are here: Home / News / News / £10,000 cash prize to be awarded to the winner of the start up of the year category and Surge Group PLC becomes main sponsor to the Heropreneurs awards. 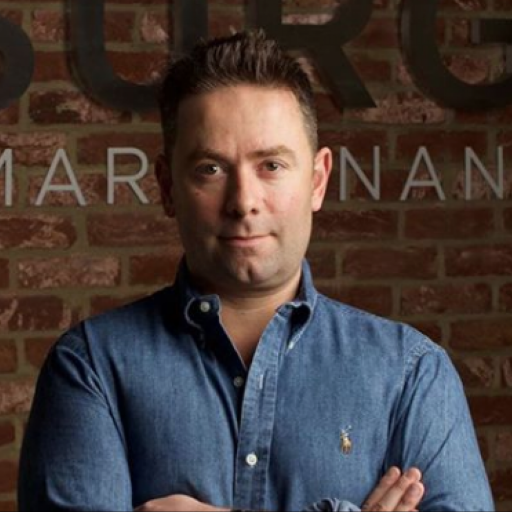 Paul Careless, the CEO and Founder of Surge Group Plc said: “Surge Group is delighted to be the Headline sponsor of the Heropreneurs Awards as our interests are so aligned with that of Heropreneurs. We have started and incubated a number of start-up businesses in the past which have been led by ex-Military and I fully intend to start more. of an Armed Forces Entrepreneur and is an inspiration to anyone leaving the Armed Forces that wishes to set up their own business. As a result of Paul and the Surge Group’s generosity, Heropreneurs is now able to award a £10,000 cash prize to the winner of the Start up of the Year Category which can be used by the winner for training or the further development of their new business. Paul has also kindly offered to mentor the winner of this award for a period of at least one year”. The Heropreneurs Awards is a new initiative created to celebrate the achievements of ex-Armed Forces personnel in business. It is run by Heropreneurs, the charity created in 2009, that helps ex-Armed Forces personnel and their dependants on the road to creating their own businesses. The Judges for the Heropreneurs Awards are all exceptional people who have been recruited from the world of business, politics, and the Armed Forces. Chaired by General Sir John McColl KCB CBE DSO, the Judges include Paddy Ashdown, Deborah Meaden (from Dragons’ Den), Major General Andrew Pringle CB CBE, Lieutenant General Sir Andrew Gregory KBE CB (Controller, SSAFA), Chris Weston (CEO – Aggreko plc), Rear Admiral Alex Burton (CEO – EWaterPay), Emma Jones (Founder – Enterprise Nation), and Emma Willis MBE DL (Founder – Style for Soldiers). The Awards ceremony will take place on 14 November 2018 at a formal dinner in the Plaisterers’ Hall in the City of London and will be hosted by broadcaster and journalist, Naga Munchetty. Nominations to the Heropeneurs awards closed on 8 June 2018. There is no charge to enter the Awards or for Finalists to attend the Awards dinner. 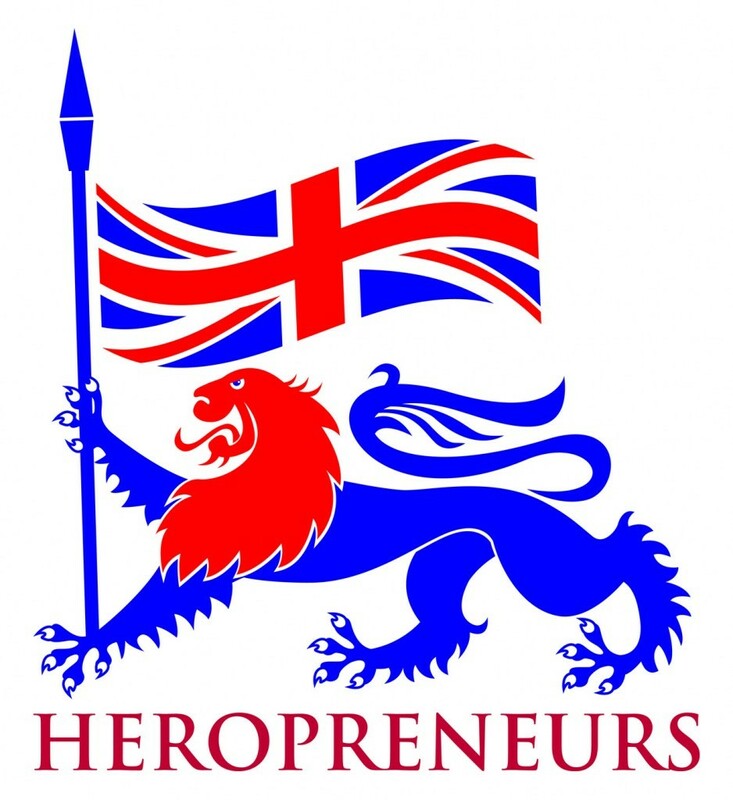 Heropreneurs is registered charity number 1136671, and a member of Cobseo, that was formed 9 years ago to help anyone from the Armed Forces, or their dependants, who wish to start a business or who have created their own business but need strategic help. Heropreneurs runs a free Mentoring Programme that anyone who has served in the Armed Forces can apply to join. Mentors are very carefully chosen and are all successful entrepreneurs or business people who give their time entirely for free. Heropreneurs does not promote entrepreneurship for the sake of it, as 50% of new start-ups fail in their first 4 years, and takes a highly responsible and ethical approach to the help that it gives. Heropreneurs does not employ a CEO, has no offices, and is run by volunteers who willingly give their time for free and who receive no financial benefit from their involvement.